In this episode, the dudes are talking about this new wapp called YouTube and the channels and content that appear on said platform. 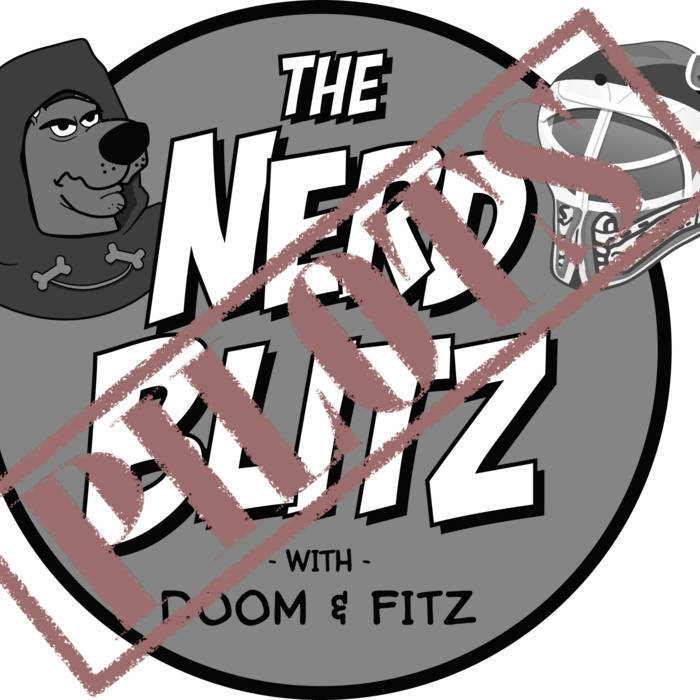 Doom & Fitz play professional wrestling booker as they talk about the most recent run of The Undertaker and how they would’ve improved and handled things differently. They talk about a cartoon that one of them loved and the other just watched for the 1st time, and then they get off their nuts and answer some questions from listeners like @Joinedtofollow & @SMorgan21! Posted on September 16, 2018 by Scooby-Doom! Yesterday, WWE released a 15 minute mini documentary about the historic Hell In A Cell match between The Undertaker and Mankind/Mick Foley (which we talked over in Ep 4.5 of Commentaries). This match is incredibly legendary, but this doc peels back the layers and shows you just why. 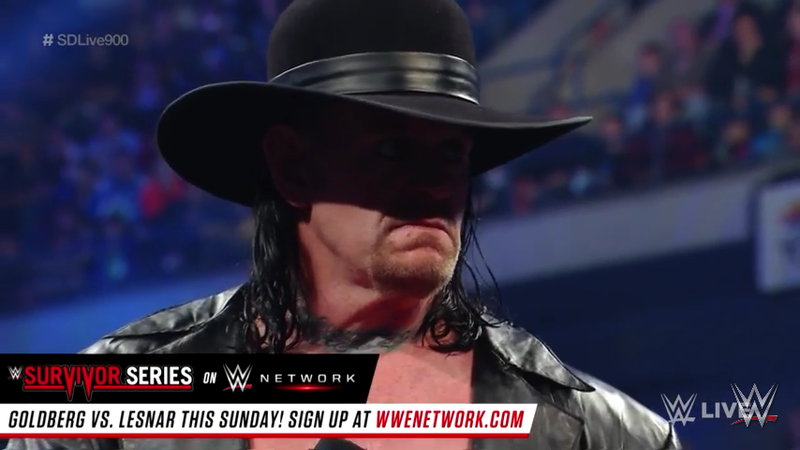 It lays out just what led up to it (including Taker breaking his foot BEFORE the match), what happened during it (specifically Undertaker & Mick’s reactions to the chaos), and the fallout from it. WWE knows how to make a compelling documentary, but this raises the bar on how in depth it is. Watch it here and hear interviews with Undertaker, Foley, referee Tim White, and a slew of other people who were involved. I really hope WWE puts out a DVD set about this match sometime and expands on this or maybe gets some new on camera interviews with the icons involved. I absolutely loved every second of this and I think some of you will as well. Lastly, if you have the WWE network, after tonight’s PPV, watch Foley’s 20 Years In Hell special. It’s the show he has been touring for the last 8 months or so where he gives even more insight and reflections on this insane match. I was sad to miss it when it was in town, but I’m glad I’ll get to see it now. In this episode, the fellas return from a recording hiatus caused by a death. Buckle up as we reminisce a bit about a recently fallen father with some stories of near fiery death and a penguin induced asskickin’. 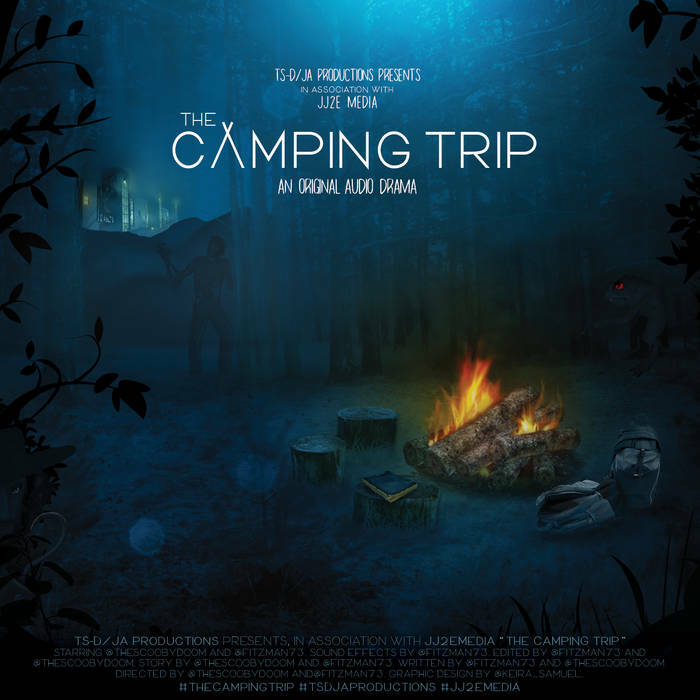 After they talk about that sadness, they celebrate the 1 year anniversary of The Camping Trip. They answer questions from @SteBoost & @CornyJenkins (thanks fellas) about the Audio Drama, then they play casting director and make their picks for who they would get to play the characters in a film version. It’s not all mopey, lots of fun ahead, so come on in and enjoy, gang. And buy The Camping Trip HERE! Posted on November 16, 2016 by Scooby-Doom! Last night, on the 900th episode of Smackdown, a dude I’ve always had great admiration for made his long awaited return to the Blue Brand. That’s right, Lads and lasses, The Undertaker returned to Smackdown for the first time in 3 and a half years. Curiously, he said he’d returned and that he wasn’t going to let WrestleMania define him anymore, which led to many speculating that maybe the future hall of famer would be increasing his workload for the foreseeable future. Give his threat to Team SmackDown that they’d better win their traditonal Survivor Series elimination match this Sunday against Raw, I think maybe he’ll be making his last run in WWE. Probably have a few matches in the coming months culminating in a fued with either Chris Jehrico (who, though on a RAW at the moment, sent out this rather interesting tweet this morning) or John Cena (who has been rumored to be on the list of potential opponents for The Phenom the last few years) at WrestleMania next year.